EXQUISITE 2 BEDROOM 2 BATH SPLIT FLOOR PLAN UNIT. OUTSTANDING LAKE VIEW. OPENED UP KITCHEN WITH NEWER APPLIANCES. HIGHLY UPDATED BATHROOMS WITH WHIRLPOOL TUB. HUGE BALCONY. FULL AMENITY BUILDING WITH FREE TENNIS CLUB AND 2 OLYMPIC SIZE POOLS FOR A FEE. GOLD COAST LOCATION WITH GREAT ACCESS TO TRANSPORTATION. A MUST SEE! Listing Office: Sandburg Realty Inc.
1460 N Sandburg #2612 Chicago, Illinois 60610 is a condo property, which sold for $305,000. 1460 N Sandburg #2612 has 2 bedroom(s) and 2 bath(s). 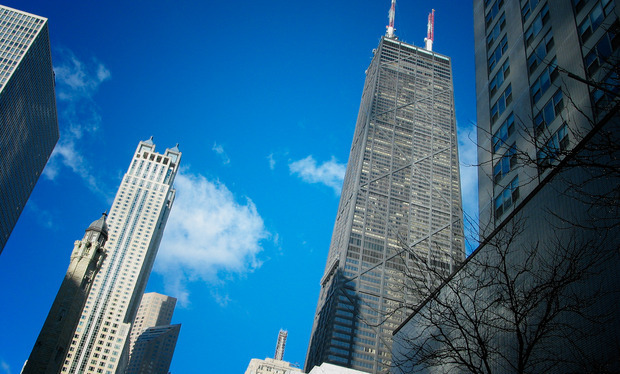 Want to learn more about 1460 N Sandburg #2612 Chicago, Illinois 60610? Contact an @properties agent to request more info.